The application period has ended. Jazakum Allahu khairan for all your applications. Please note that only shortlisted candidates will be contacted for an interview, insha Allah. The Research and Content team at ProductiveMuslim.com is looking for candidates who can fulfill the following roles. To assist the Researcher by compiling research from a variety of resources for any kind of content-related project and to assist the Content team in co-ordinating incoming content submissions and ideas. 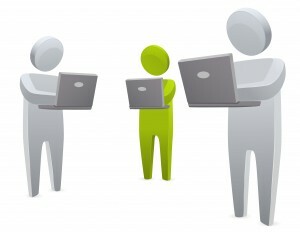 The editor is responsible for the review of content submissions and developing them in terms of quality and relevance. Orientation meeting and software training. Additional skills development training courses when relevant. Mail your CV to [email protected] along with a cover letter outlining why you think you’d match the job requirements. State the position applied for in the subject line of your e-mail. Please note that only shortlisted candidates will be contacted. Deadline for applications: 8th October, 2012.